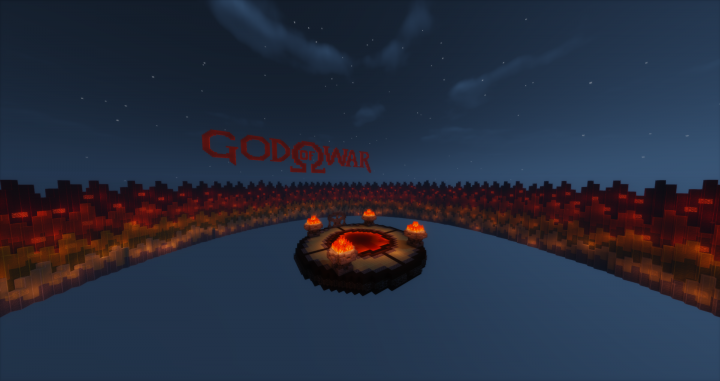 This is a God of War adventure/puzzle map based on the videogame for Playstation 2. 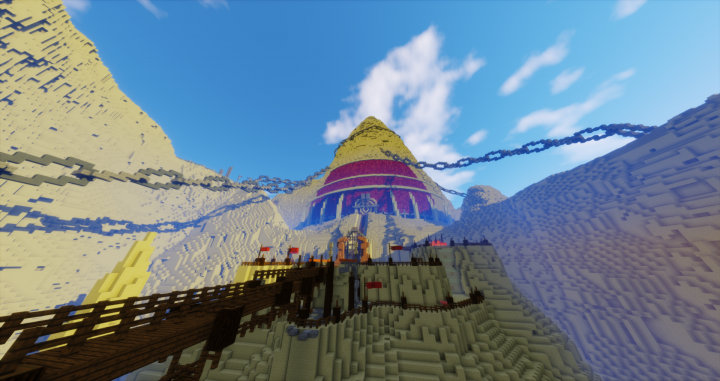 The traps, enemies and puzzles are inspired by the original game, so you will have ancient action and intense puzzles while you battle. 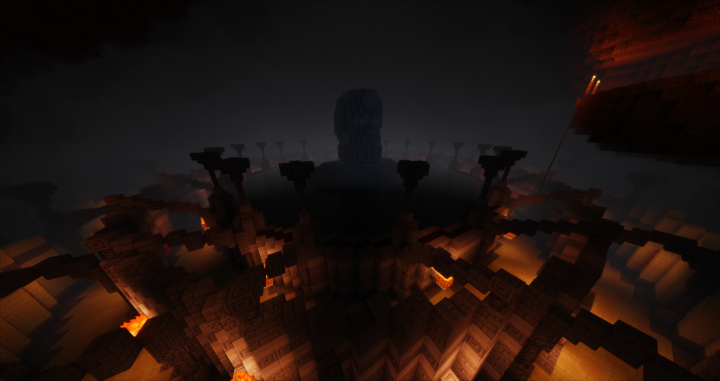 You are Kratos and you have been abandoned by the Gods of Olympus, forced to run, fight, kill and solve mind bending puzzles. 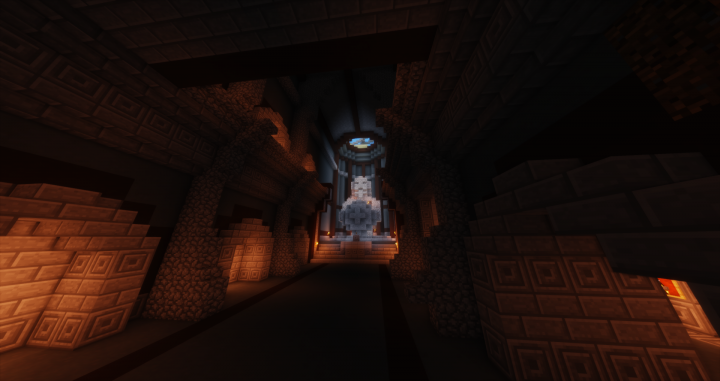 You start your journey of revenge atop the back of the titan Cronos and you must fight atop the titan in a war torn city so you can conquer the temple of the Gods! 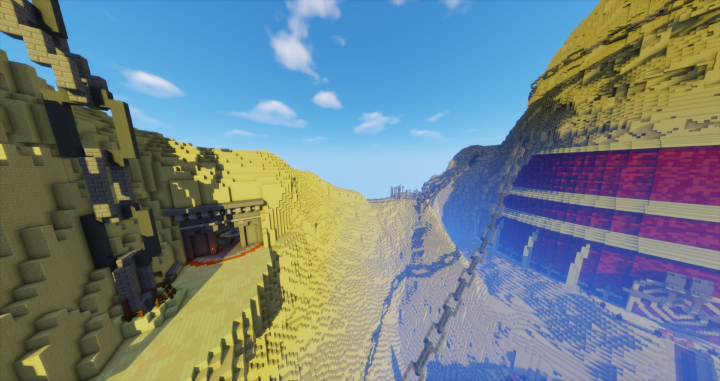 There are very detailed areas, clever puzzles and many areas similar to the original title. 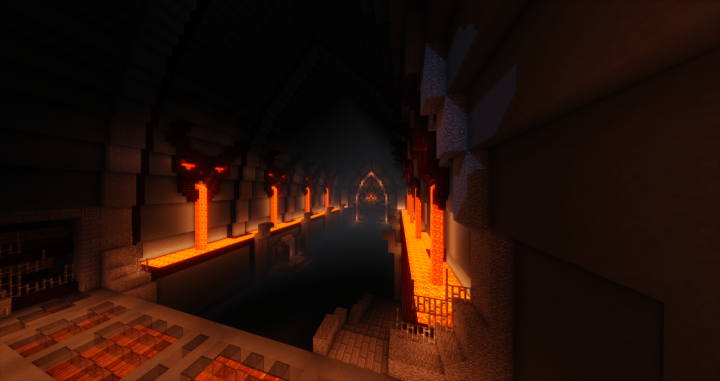 You will come across crushing walls, lava jumps and other clever traps… can you make it through alive and complete your ultimate goal, killing Ares, the God of War? 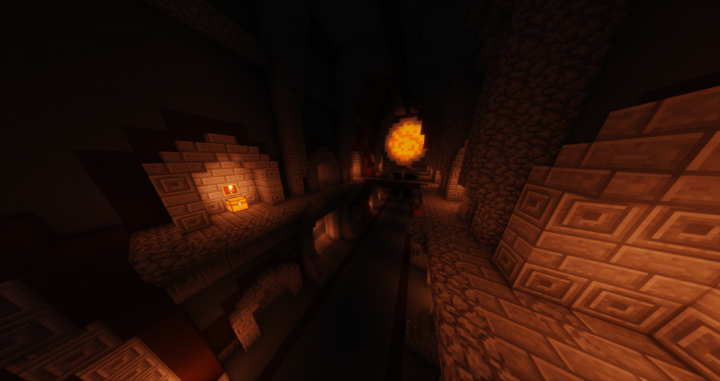 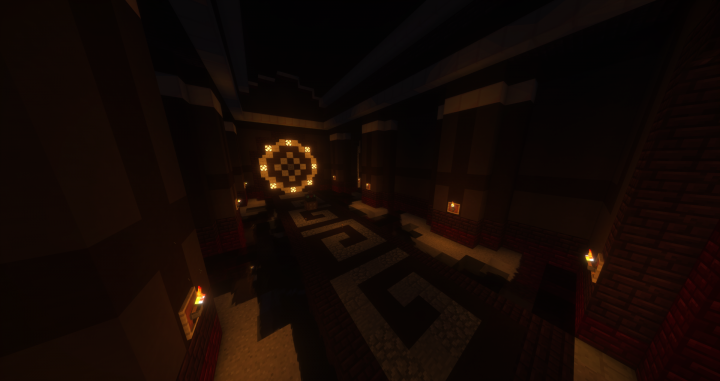 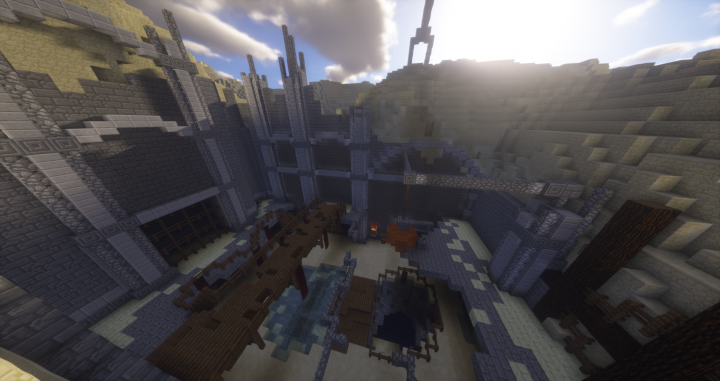 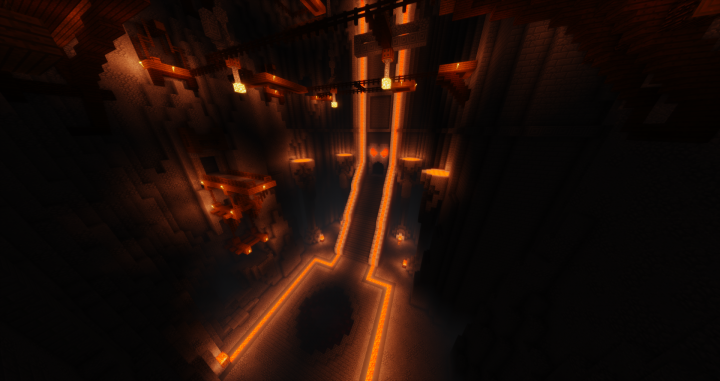 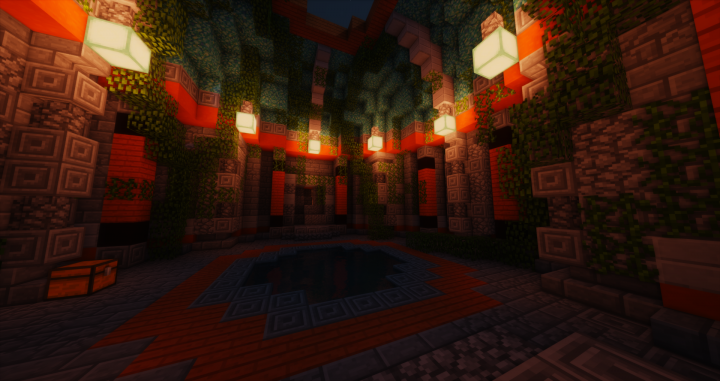 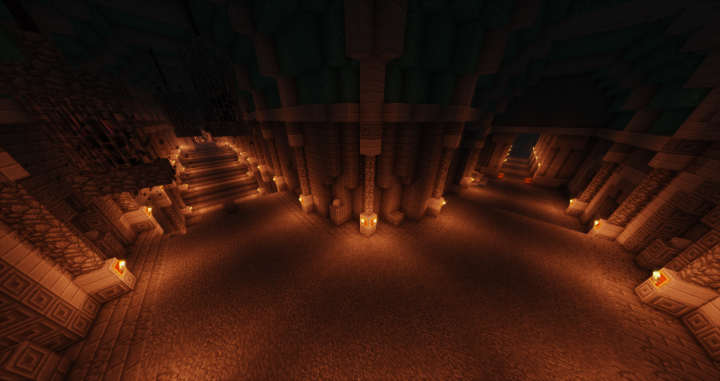 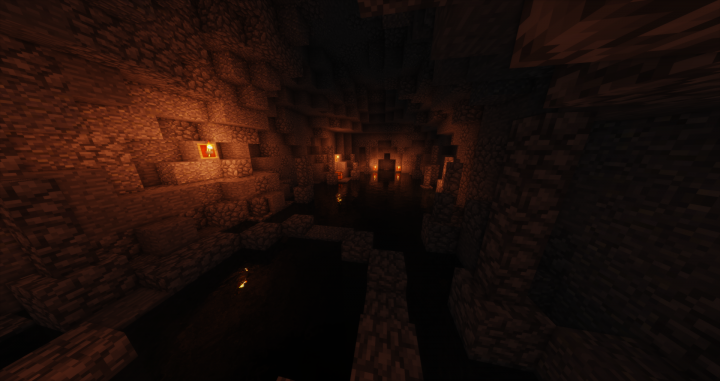 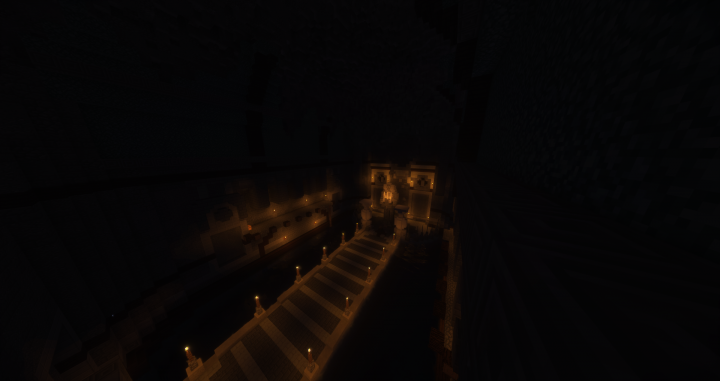 Get ready for an epic action adventure map unlike any other you have come across before!